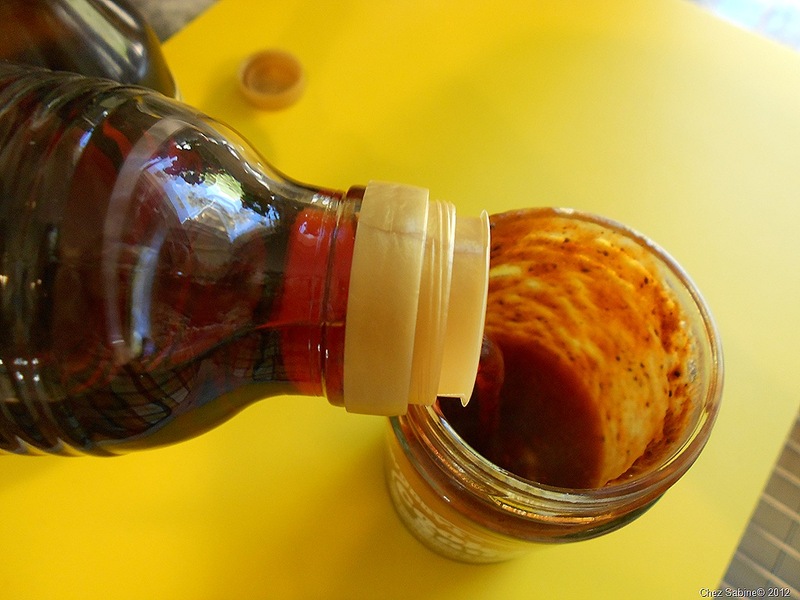 OK, so I recently tested bottled sauces, and there are plenty of times when I’ll grab a bottle of barbecue sauce and doctor it up a bit. But, ideally, my favorite method for the past two decades or so has been to take a concentrated sauce and make it my own. 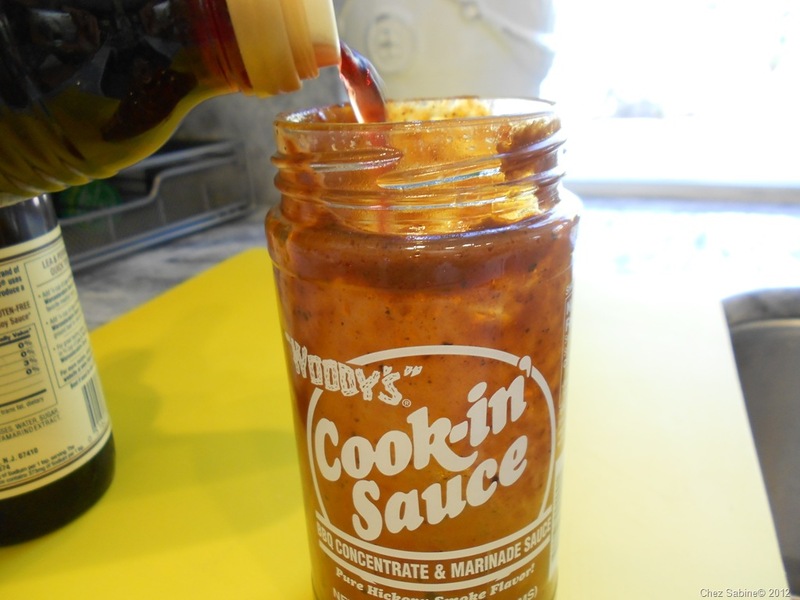 The sauce I prefer is Woody’s Cook-In Sauce concentrate. This is potent stuff and I don’t suggest using it plain. Personally, I think it has far too much hickory to use alone. To me, it’s simply too rough. Not interesting in the least on its own. However, you can play around with it and make it completely yours. And it’s my favorite base for ribs, which net me a bunch of compliments. 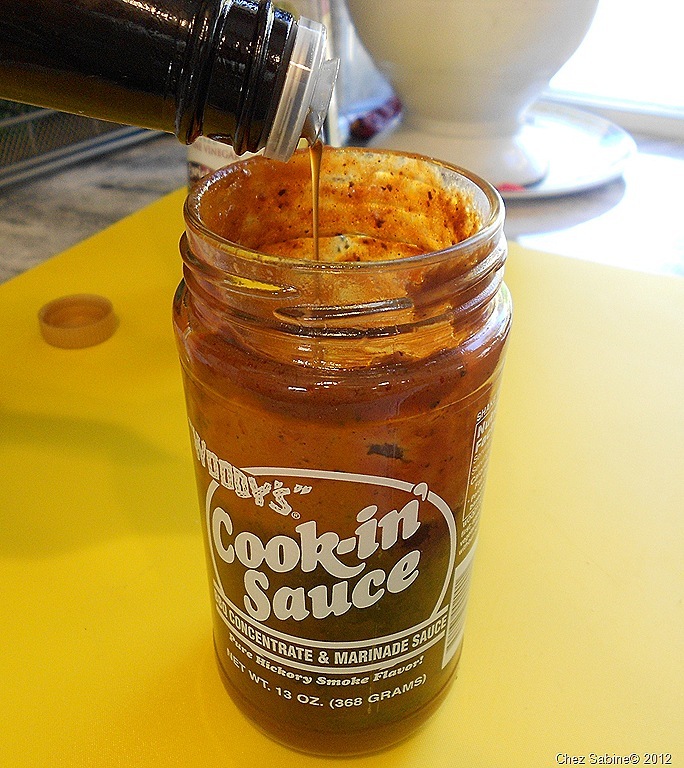 With the Fourth of July holiday just within reach, I’ll be using this sauce on a mess o’ ribs. And while Woody’s used to be pretty easy to find in just about any grocery store, it’s been a bit of a bear lately. So, when I do see it, I’ll grab a couple of bottles. It’s always available online, but those shipping costs burn me up. 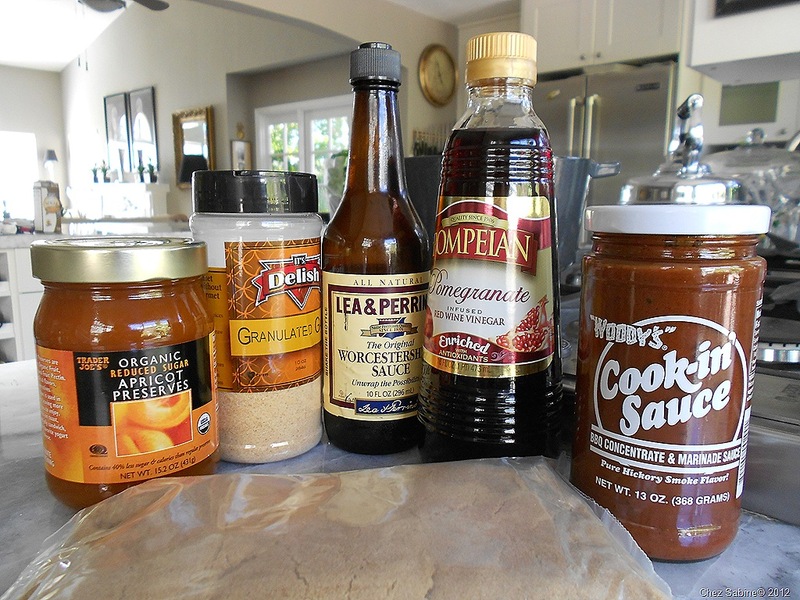 And I don’t use this sauce just for ribs but when I do, I add apricot jam to the mix. I love the fruity sweetness that the apricots bring to the rib party. 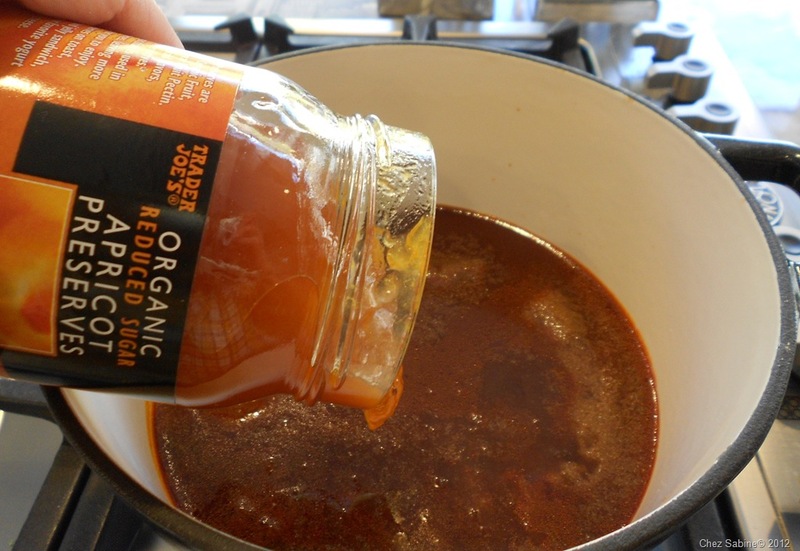 If you’re making it for steaks or burgers or chicken or even to lick off of your fingers, go ahead and make it according to my directions, just leave out the apricot jam. And this will last for weeks in the fridge. I pretty much make a bunch and forget about it until I’m in need. Note that measurements are approximate. 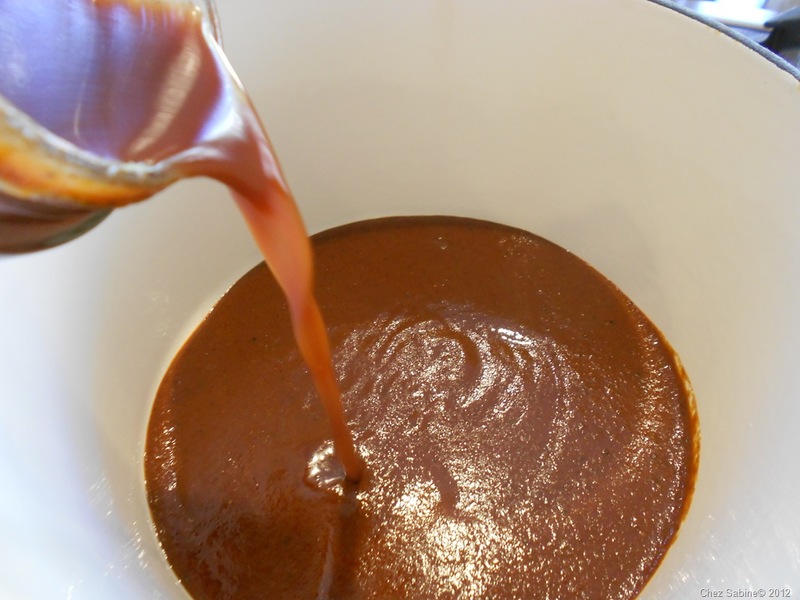 There are no hard and fast rules when it comes to making barbecue sauce. Well, there shouldn’t be. 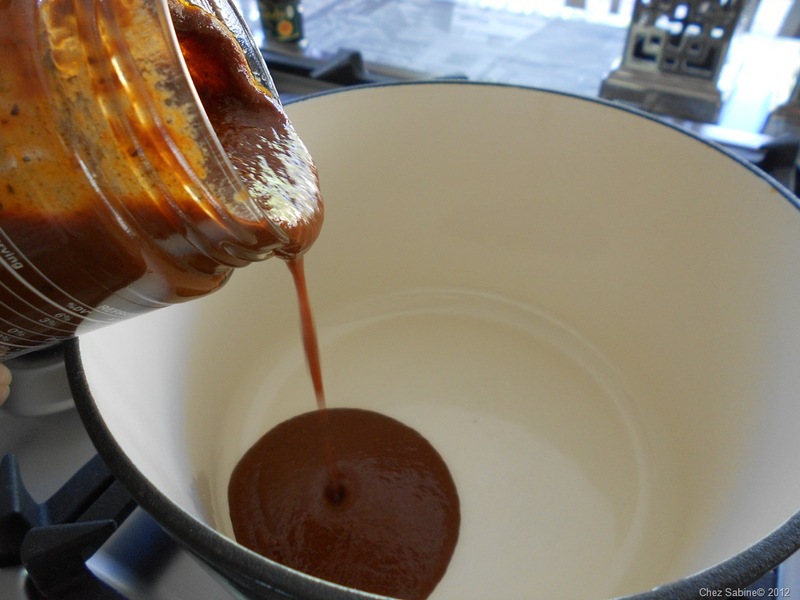 Pour the whole jar of Woody’s into a heavy bottomed pan. Fill the jar about halfway with vinegar. I usually use regular red wine vinegar, but I had several bottles of the pomegranate and red wine combo, so I used that instead. 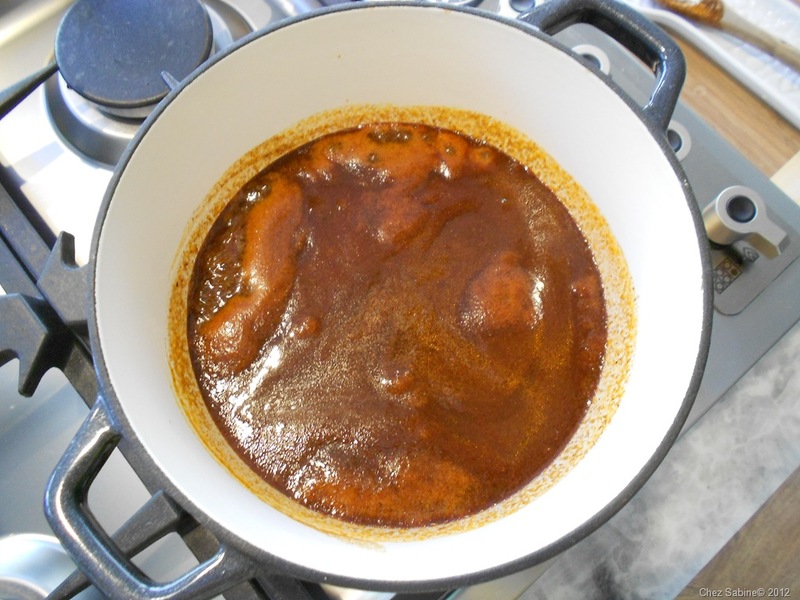 Now add several (4 or 5) splashes of Worcestershire sauce to the vinegar. Screw the lid back on and shake it up. 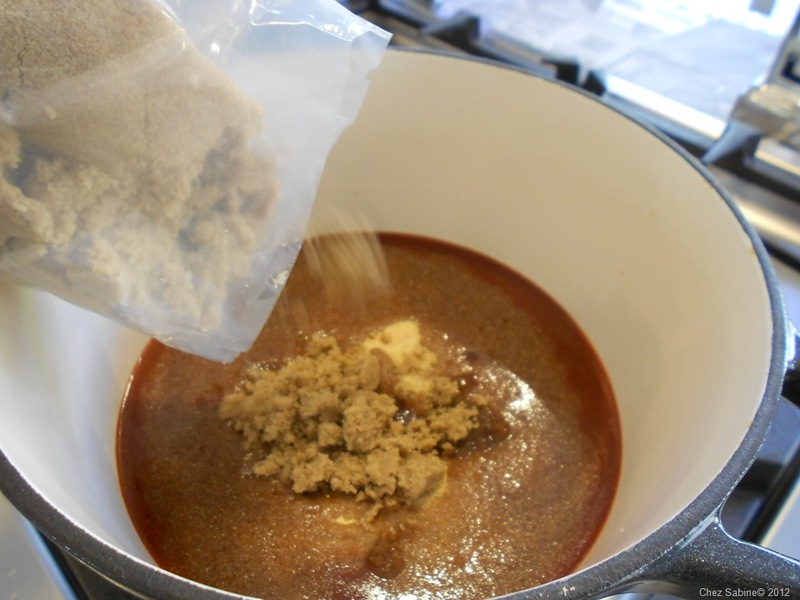 Pour this mixture into the pan with the original Woody’s. And now the apricot jam. 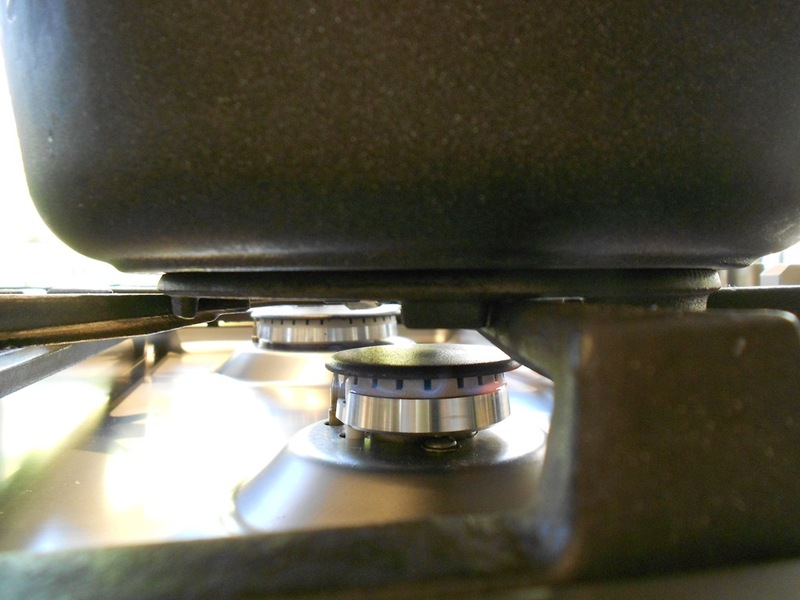 Turn the heat to medium low. 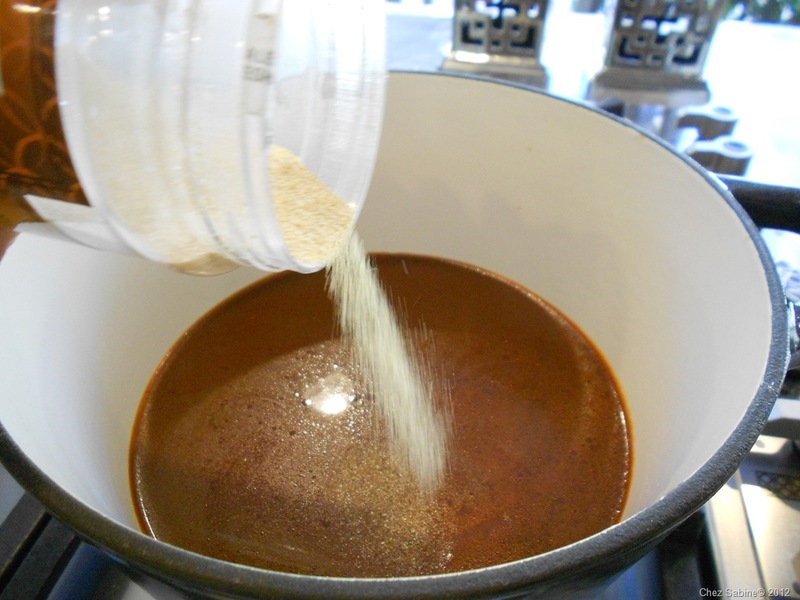 Stir or whisk until the ingredients are well blended. Your work is now pretty much done. 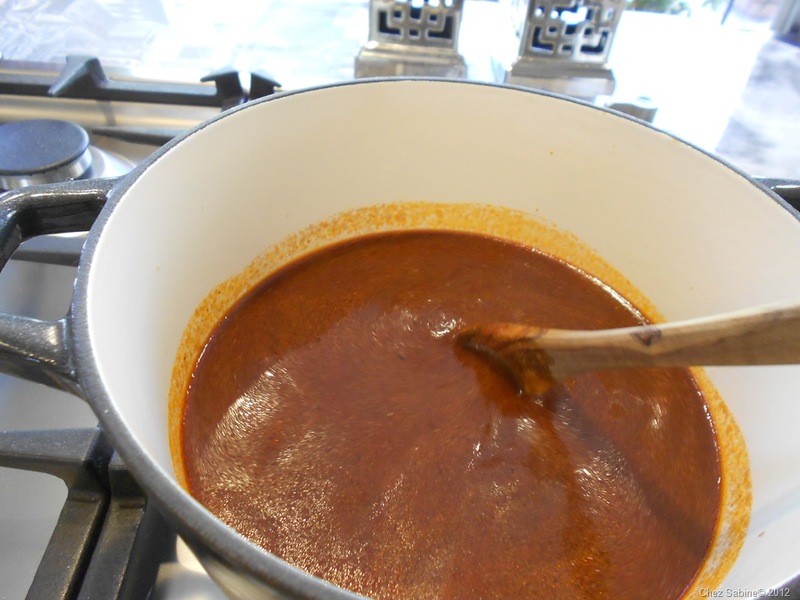 Let it simmer and then allow the sauce to come to a full boil and reduce a bit. You’ll cook it for about 10 to 15 minutes. Stir occasionally. And if you reach over to take a whiff and nearly fall back because of the vinegar kick, then you’ll know you’re on your way to a successful sauce. 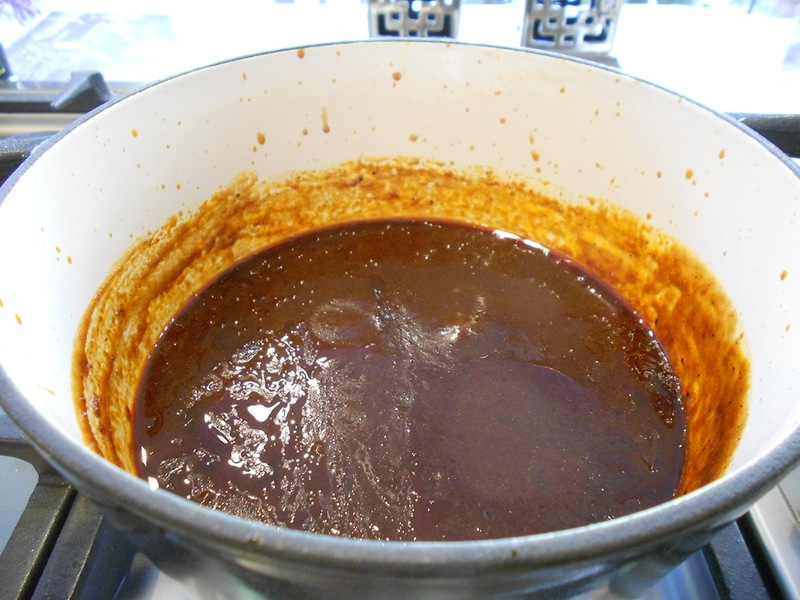 The sauce is starting to bubble after a few minutes. 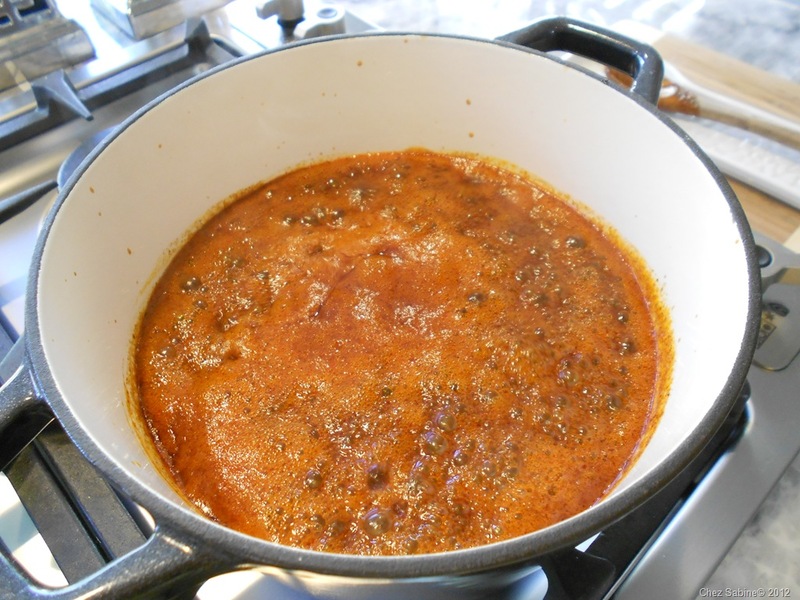 After five minutes or so, you’ll notice it begin to thicken and reduce. After about 10 minutes, it’s pretty well reduced to the constancy you want. You’ll see that it’s thick and dark. And your house has now picked up the aroma of a barbecue joint of the first order. That’s it. 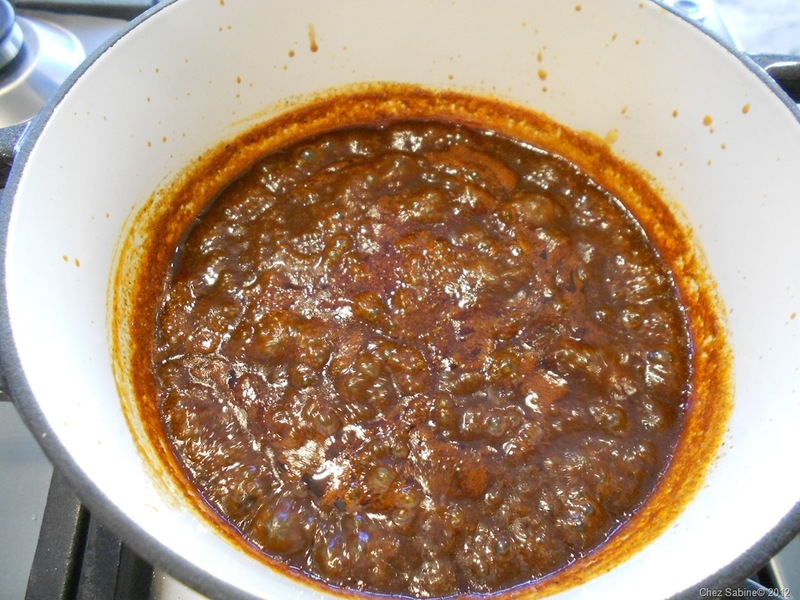 Turn off the heat, let the sauce cool and place it in an airtight container in the fridge. I don’t add salt or pepper because it’s already pretty well seasoned and I’m going to put together a rub for the ribs anyway. If I were using this for chicken or other meats, then I’d season the meat. 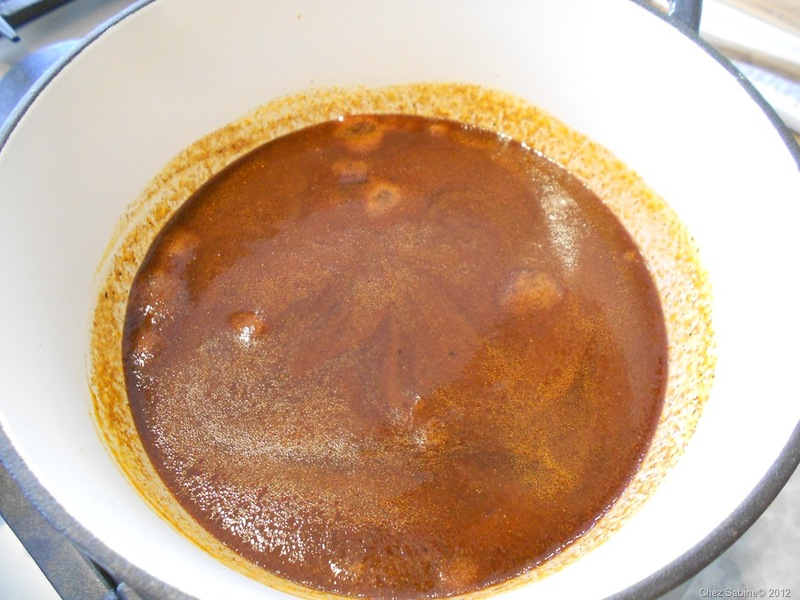 And if I’m going to add dried red pepper flakes, a dash of chipotle powder or any other source of heat, I’ll add it to the amount of sauce I’m going to use, not to the entire batch. I hope you make this sauce and put your own spin on it. I’d love to hear how it turns out. Wow! Sounds delish! Hope I am going to get to try this for the 4th! Thanks, Laura! But, of course. Excellent!!! The process was exactly how you described it!! 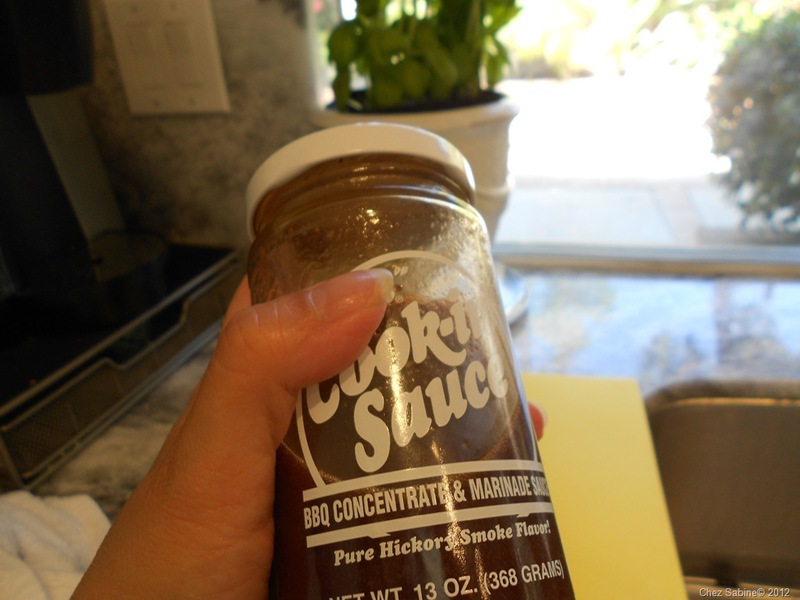 Love, love, love this bbq sauce! This bbq sauce is the best I’ve had. Safeway had Woodys cook-in sauceon clearance and after making this I went back and bought every single bottle left. I think it was 8 or 9 bottles. I wish they had more. Thanks for posting this recipe.